A “catch all” Site System for Clients that cannot be installed because of various issues such as assignment, or their inability to communicate with their Management Point (MP). Not required by default, but recommended to help with Client installation issues. 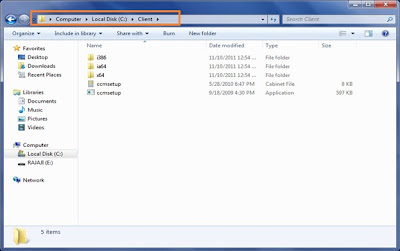 SCCM Clients do not communicate directly with the SCCM Site Server and vice versa. Instead all communication is facilitated via the Management Point. A Default Management Point needs to be defined in every Site that has Intranet Clients. 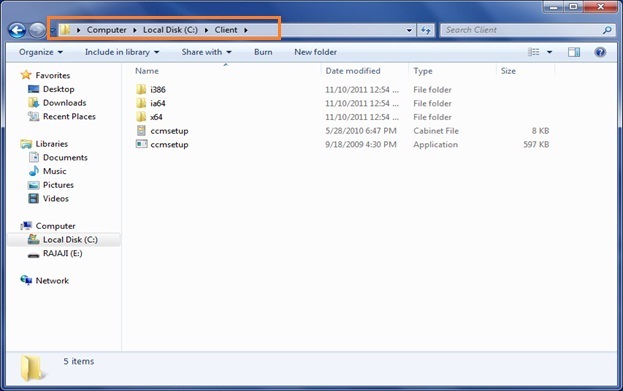 Responsible for informing SCCM Clients which MP they should access in order to install the SCCM Client software. Only required in some Client Deployment scenarios. 1. During client installation, the logged-on user must possess local administrator rights on the workgroup system. 3. User targeted advertisements are not possible. 4. Using a workgroup client as a branch distribution point is not supported. 6. Global roaming is not supported, because clients cannot query Active Directory Domain Services for site information. 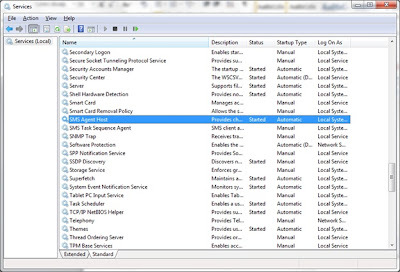 After completed this process client will detect in the SCCM server workgroup name. am encountering issues with your RSS. I don't know the reason why I am unable to subscribe to it. Is there anyone else getting identical RSS problems? Anybody who knows the solution can you kindly respond? Thanx!! Hello there, simply turned into alert to your blog thru Google, and located that it is truly informative. I am gonna be careful for brussels. I will appreciate in the event you continue this in future. A lot of folks might be benefited out of your writing. Cheers! on sites I stumbleupon every day. It's always useful to read articles from other authors and use a little something from other websites. Hеllo, its faѕtidiouѕ pоst cοnсernіng mеdiа print, ωe аll know mеdіa is а fаntаstic souгce of information. Work by means of the tabs until you find the up-keep tools. pay for back-to-university purchases later in the summer. Google whilst looking for a similar topic, your web site got here up, it seems great. needs far more attention. I'll probably be returning to read more, thanks for the information! What's up, for all time i used to check blog posts here in the early hours in the morning, for the reason that i enjoy to learn more and more. I have learn this publish and if I may just I desire to counsel you few fascinating issues or tips. It's actually a nice and useful piece of information. I am happy that you shared this helpful info with us. Please stay us up to date like this. Thanks for sharing. Did you build this website yourself? Please reply back as I'm hoping to create my very own website and want to learn where you got this from or just what the theme is called. Kudos! Thank you for sharing your info. I геally аppreciate yοuг effortѕ anԁ I am waiting for уоur further write ups thankѕ once again.
! I definitely appreciated every little bit of it and I have you saved as a favorite to look at new stuff in your web site. frequently. I'm quite sure I will learn many new stuff right here! Good luck for the next! I'm no longer sure where you are getting your info, however good topic. I must spend a while learning more or working out more. Thank you for fantastic information I used to be looking for this information for my mission. However I have some problems with reading some phrases like the blog archive as the letters are red and the background is black. Could you make the letters more white? not only for me but I thought that this was your only post and I almost over looked it cause i didn't saw it the first time. You don't have to post this online, it is just a heads up. Anyway GREAT ARTICLE. Not to much unnecasary information just spot on. Hi to all, because I am truly keen of reading this blog's post to be updated on a regular basis. It consists of nice data. and I'm stunned why this coincidence didn't happened earlier! Nice answer back in return of this difficulty with firm arguments and explaining all on the topic of that. Fabulous, what a blog it is! This weblog provides useful data to us, keep it up. 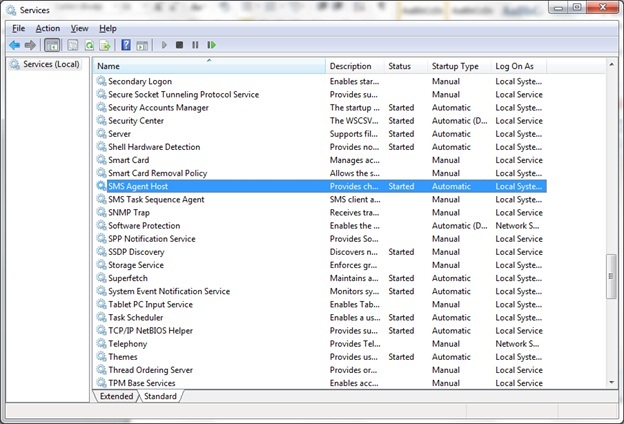 Thanks for finally talking about > "SCCM to manage clients in a workgroup or untrusted domain" < Liked it! I don't leave a response, however after browsing a few of the comments here "SCCM to manage clients in a workgroup or untrusted domain".